You can subscribe to our FREE NEWSLETTER, which we have created for our loyal customers and those who joined us later, right here on this page! 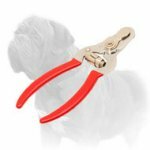 This is an archive of all sent Newsletters, which will help you not to miss interesting information about your breed and some opinions from experienced breeders. Join us and you will definitely know more about your beloved doggie! If you are a dog owner of Mastiff you probably know that this breed is one of the oldest in the world. He makes a fine companion for anyone who can accommodate his great size and doesn't mind a little drool slung here and there. 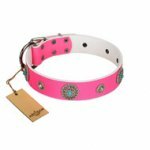 To stay fit Mastiffs need daily walks, but take into consideration dog's age and the temperature outside, because they can overheat easily. 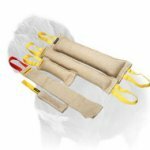 Make your walks with your beloved Mastiff more pleasant with our Dog Training Equipment! Being large and massive dogs Mastiffs demand attention. 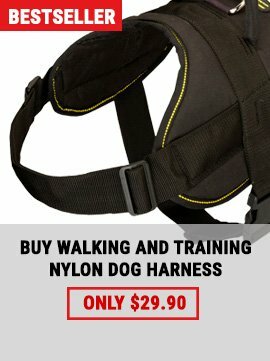 Make your four-legged giant's life better with dog products we have in our E-Store. 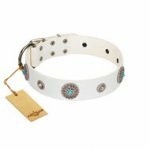 Choose the things your pet will like among leather leashes, nylon collars, felt padded harnesses, genuine leather muzzles, anti-pulling devices which will be perfect for walking and other dog training equipment. 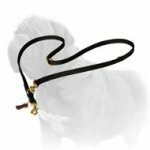 Did you find a muzzle for your dog? 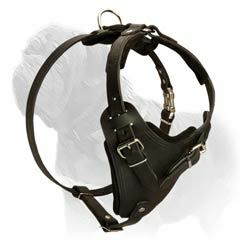 If you are still in search, please, pay your attention to this Leather Basket Mastiff Muzzle as you have never seen anything like this! 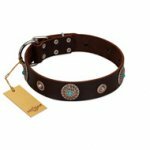 It combined all beneficial features of leather and wire muzzles for maximum comfort of your dog. 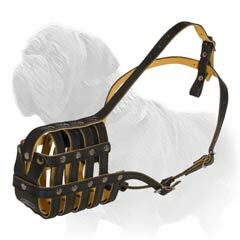 The law prohibits to walk your beloved Mastiff without a muzzle? 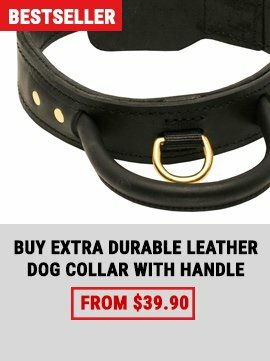 Obey the law and do not torture your lovely dog! Mastiff is a proud and strong breed and he requires due training every day. 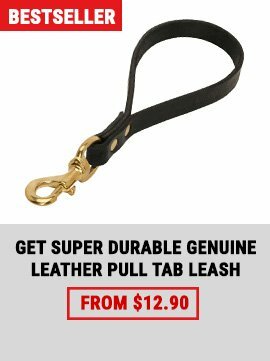 We have an excellent training tool - this True Leather Agitation Harness for Mastiff. 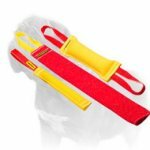 Professional dog trainers love this harness as it is safe for dogs when they are engaged in attack work. 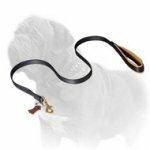 However, you can use it for obedience training and daily walks as well as it is so much easy in use and in control of your Mastiff.